The program is designed for accomplished and highly motivated undergraduates who are seeking world-class entrepreneurial experiences following graduation. The Fellows kick-start their professional futures through paid positions with some of Arkansas’ most dynamic and flourishing companies. Gilbrech, from Heber Springs, Ark., graduated in May 2014 with a bachelor’s degree in finance and banking from Walton College. He was a member of the Honors College at the University of Arkansas. 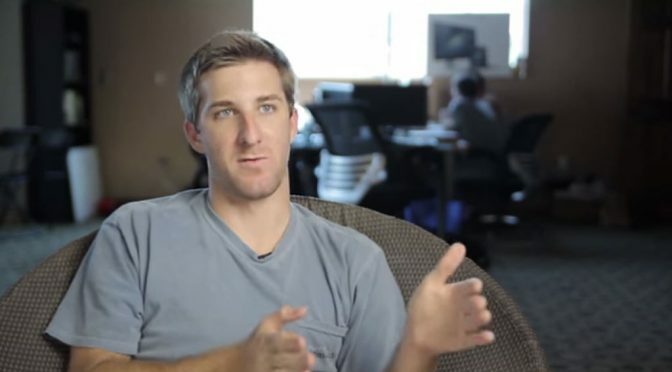 Ryan Frazier, DataRank’s CEO and co-founder and a 2010 graduate of Walton College, is also featured in the video.